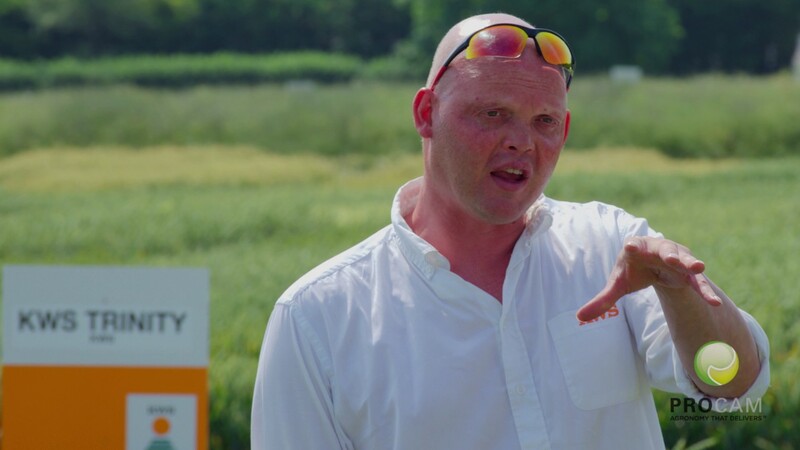 Assessing the individual attributes of each of the different varieties available can be a daunting process and there is a risk of ending up selecting a variety that is ‘Jack of all trades but master of none’. In developing our new agronomy based seeds offer we have taken a different approach. We believe you should first identify and prioritise what is required from a variety. This will be based on your end market options, your rotation and your agronomy approach. You can then select the variety that best meets those ‘priority needs’.